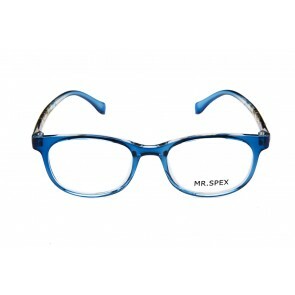 Choosing eye glasses for kids can be a difficult task. 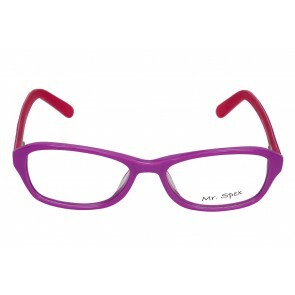 Kids eye glasses are available in a lot of shapes and colours depending on the age bracket. 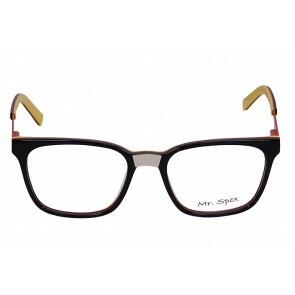 Lot of options are available for eye glasses. 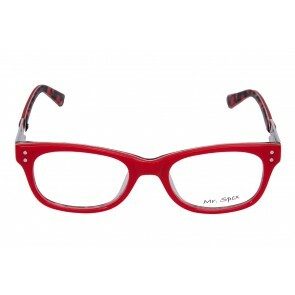 Frames for kids are now also available online. The frames should be chosen taking into account the visual correction required. 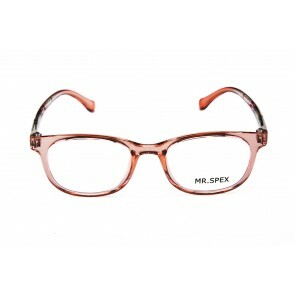 If the eye glass prescription requires the lens to be thick then the frames chosen should be as small as possible This will keep the thickness of the lens less. 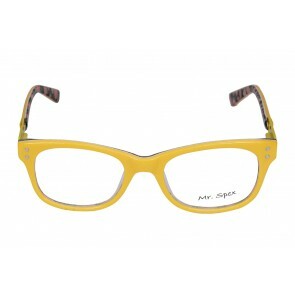 Kids frames are available both in metal and plastic (acetate). 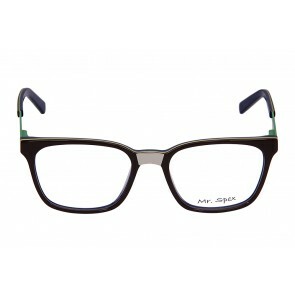 The frames available can be strictly for boys, girls or they can be also unisex. 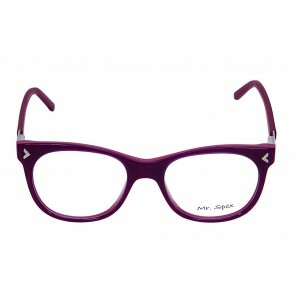 Plastic frames are more suitable for children as they are light in weight more durable and less expensive. For babies and toddlers, eye glass with cable temples that wrap snugly around the ears to hold eye glasses in place are preferred. Children eye glass lenses should be preferably made of polycarbonate as it is unbreakable and is considered safe for children. These lenses come with UV and scratch resistant coatings. Least desirable material for lenses is glass lens as they can break while the child is playing and can harm the eyes. 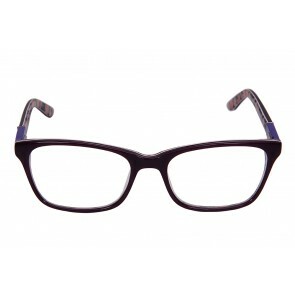 Glass lenses are significantly heavier which makes them difficult to wear. 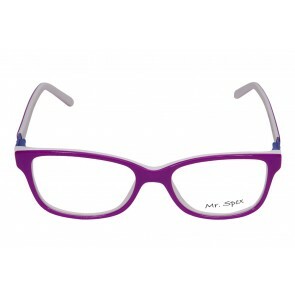 Kids eye glasses are available online in designer styles in all the popular brands. 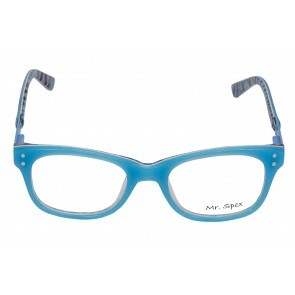 Even kids eyeglasses are available online. Kids Prescription Eyeglasses are available in India at a very competitive price. It is important to get the right size and shape for them. 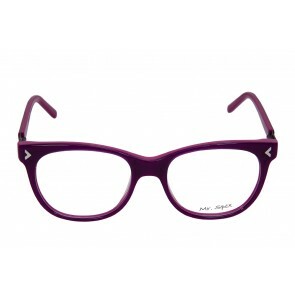 Getting cheap eyeglasses may not be the only criteria for getting the right glasses. Sometimes the prescriptions are complex and with a growing child, it is essential to ensure with the prescription the user the best possible vision with prescription glasses.